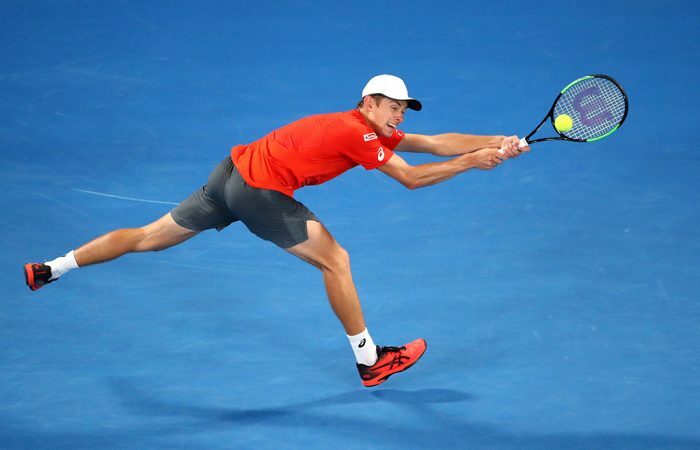 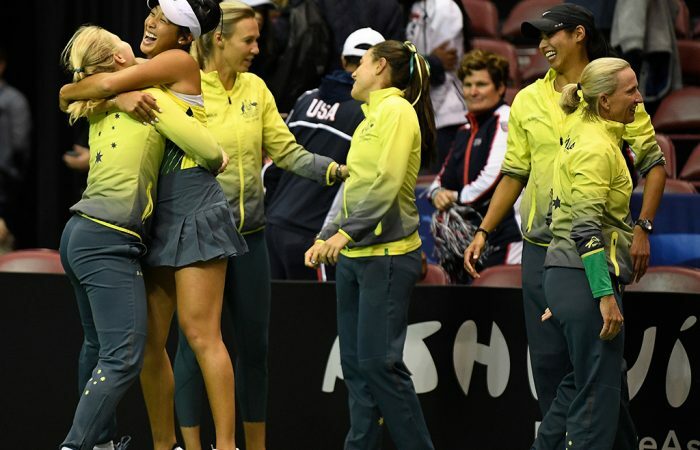 Australia and Belarus may be hard to separate on paper, yet Australian Fed Cup captain Alicia Molik believes her home team holds some crucial advantages. 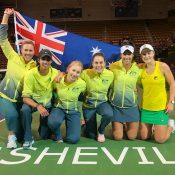 With a new-look team and more players vying for selection, Australia coach Nicole Pratt is filled with optimism ahead of April’s Fed Cup semifinal against Belarus. 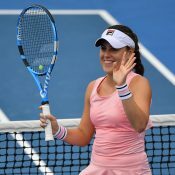 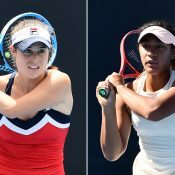 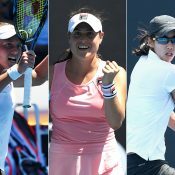 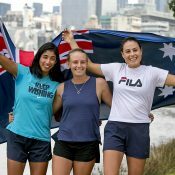 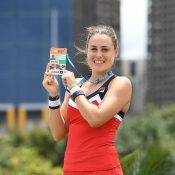 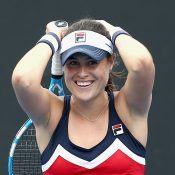 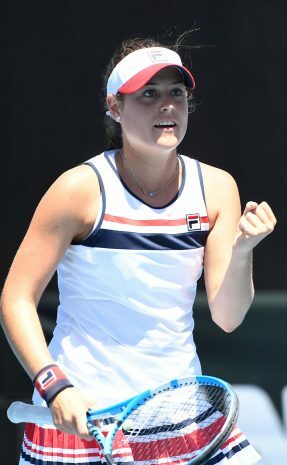 A confidence-boosting summer showcased the camaraderie among Australia’s top female players, reports Australian Tennis Magazine.